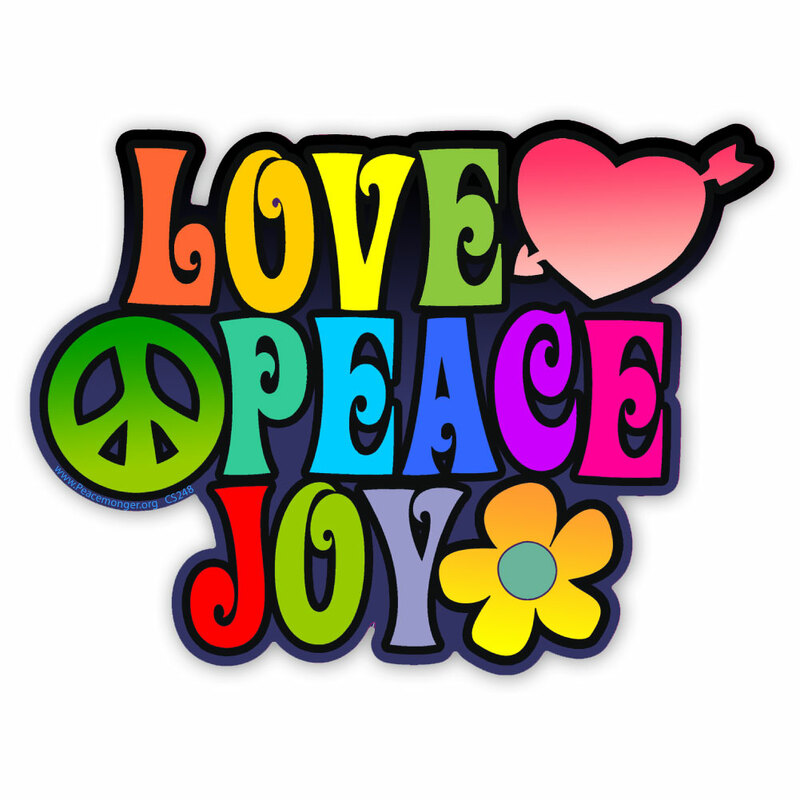 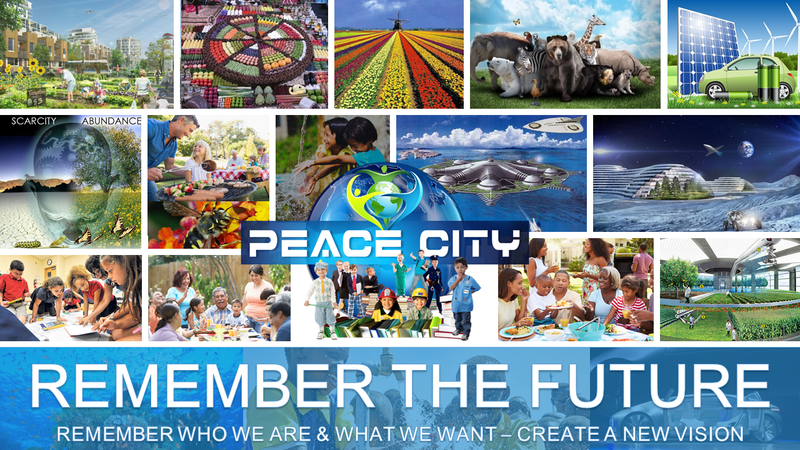 WHAT IS PEACE CITY FOR YOU? 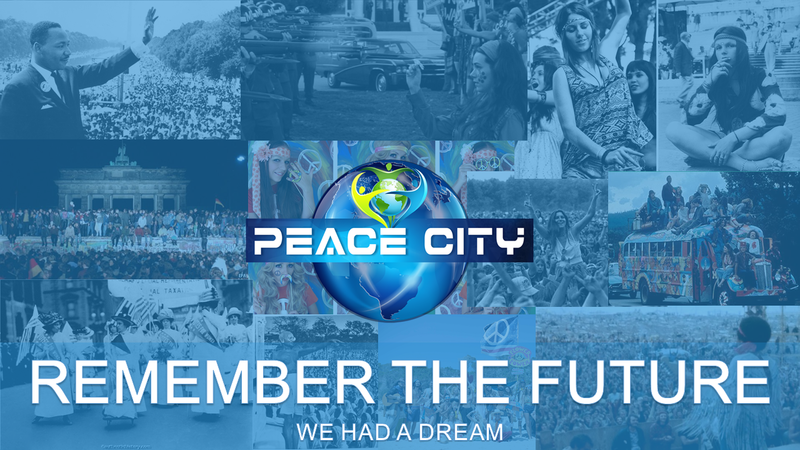 In the first 6 months Peace City has grown to a global community in 193 countries with more than 60,000 Peace Citizens. 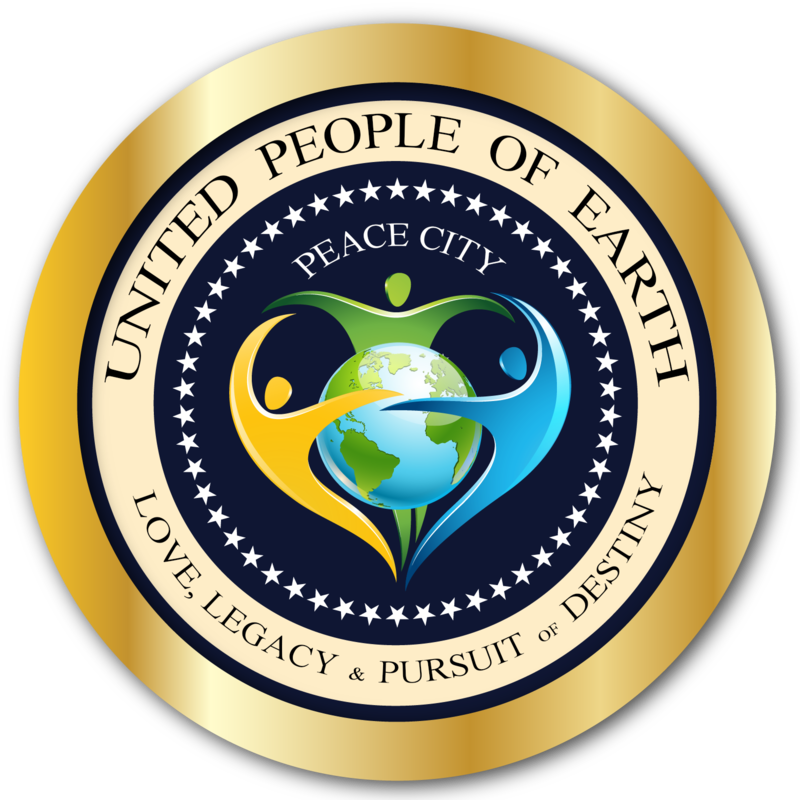 Peace City, the United People Of Earth, is now represented in the same number of countries as the United Nations and our current membership is already larger than the the number of U.N. employees. 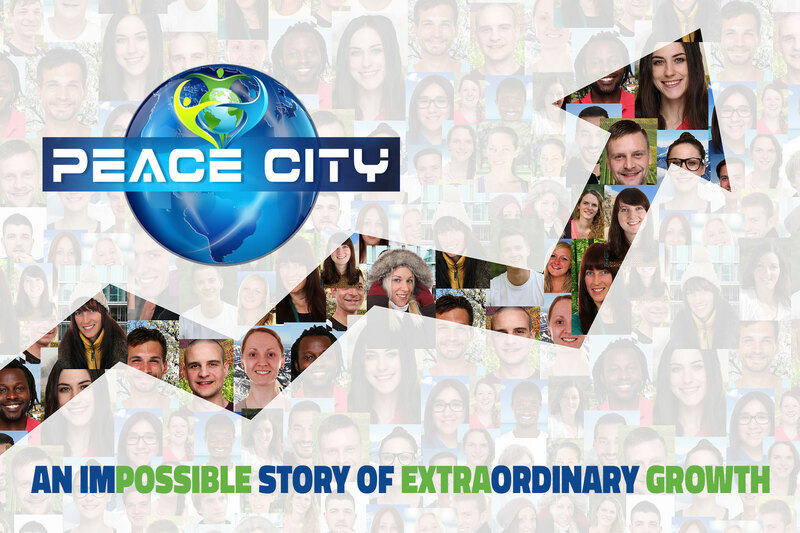 We all know that we’re living in the transformation age, an era of massive change and challenge. 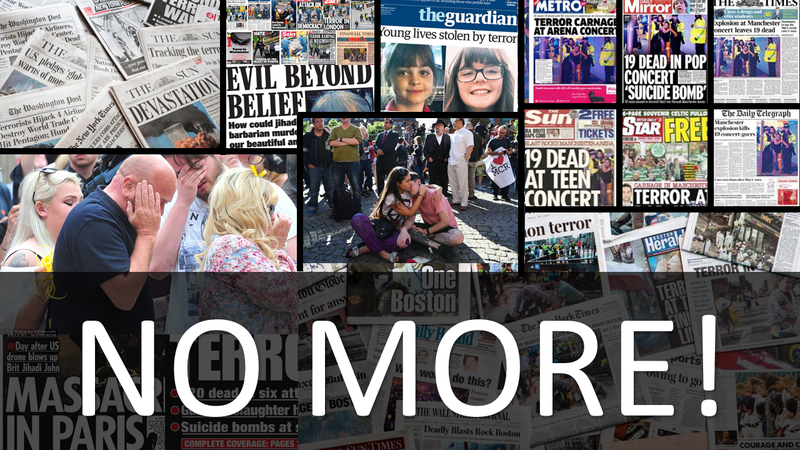 In coming decades, technologies will fundamentally transform our communities, economies and even our identities. 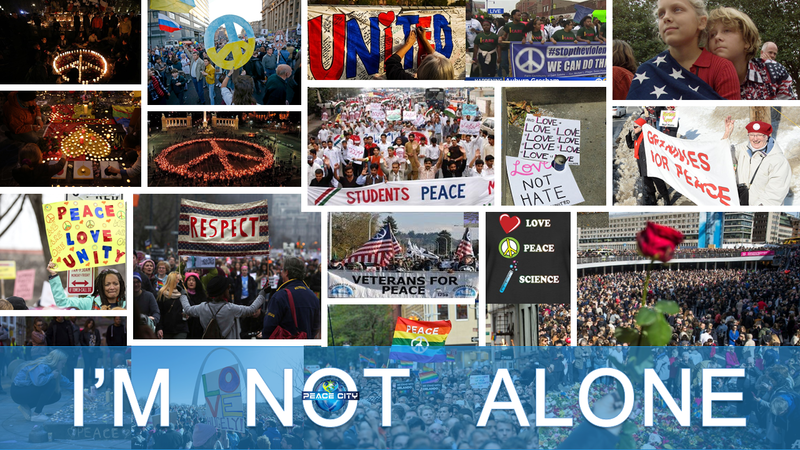 We’ll have to contribute, and make new choices – as citizens, parents, business, artistic and thought-leaders, all of us working together to create a new future. 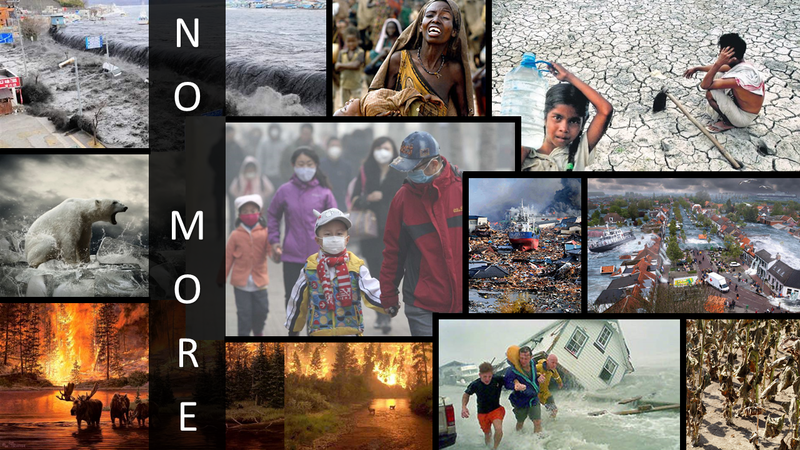 WHAT’S THE TRANSFORMATION GENERATION ?